Fluxys is an Independent operator of Natural Gas transmission in Belgium. 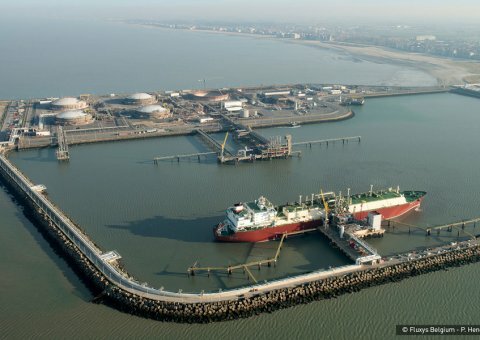 The Fluxys Zeebrugge LNG terminal is the Liquified Natural Gas (LNG) supply hub for Northwestern Europe. More than 1,500 LNG carriers have docked at the terminal since the start up in 1987. 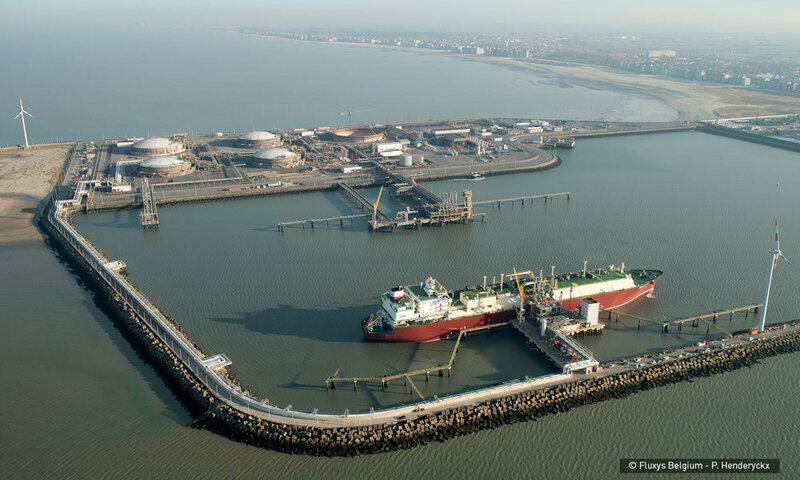 The Zeebrugge terminal facilities provide for loading and unloading ships carrying liquefied natural gas (LNG). 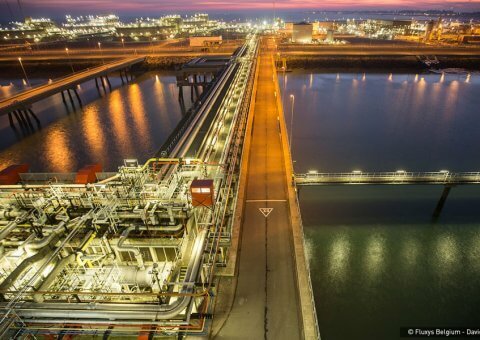 LNG is stored there temporarily as a buffer in storage tanks and can be regasified and injected into the grid for transmission or loaded back onto LNG ships and trucks. 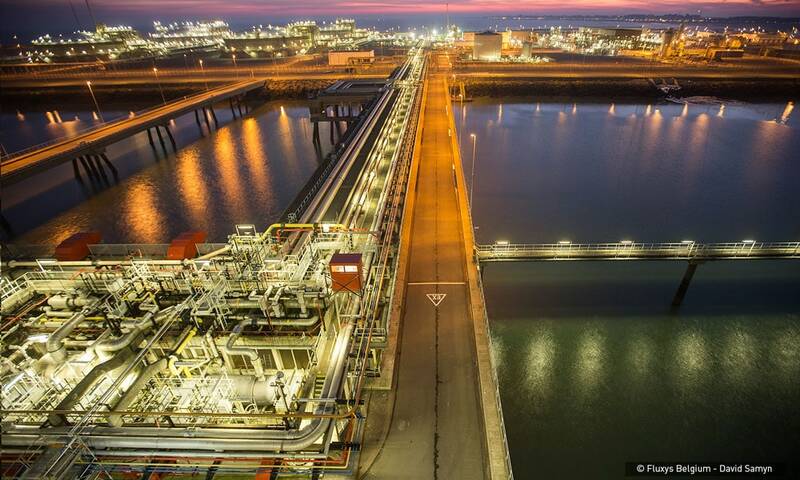 The ‘2nd Jetty’ project at the FLUXYS-LNG Terminal is a multi million euro project. More than 20 Sub Contractors from various countries including Italy, Spain & Poland worked with APAC to ensure that their work was APAC approved in line with the Fluxys specification. Offshore Terminal 2km into the sea. Extreme corrosion environment. C5-M (Maritime) conditions. C5 climate (ISO 12944). Different types of paint applications and paint systems with different levels of corrosion risk. Applicator or Paint Manufacturer must be APAC member. This large and complex development had over 20 different Applicators and over 15 different paint manufacturers involved.